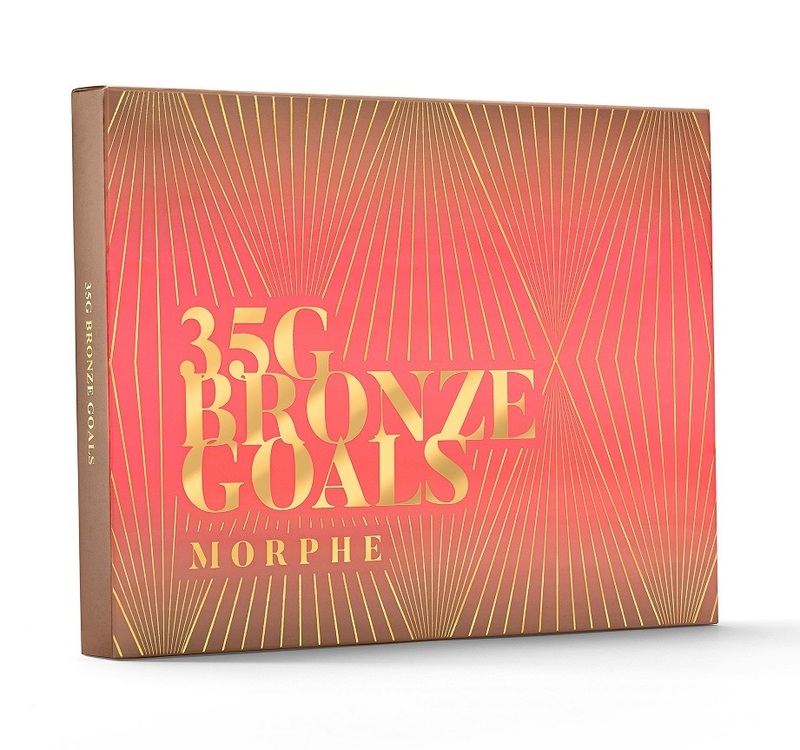 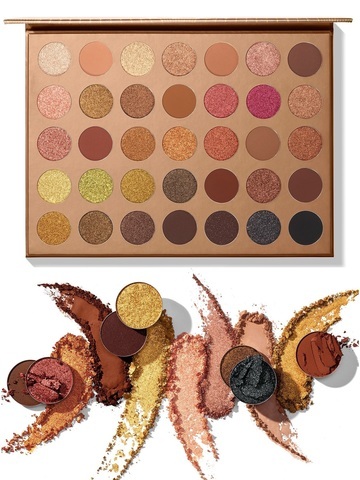 Dimensions of Palette: Length - 9" / Width - 6 1/2" / Thickness - 1/2" / Number of Pans: 35 / Pan Size: 1" (Net Wt. 56.2g / 1.98oz). Mica, Synthetic Fluorphlogopite, Talc, Dimethicone, Bis-Diglyceryl Polyacyladipate-2, Tridecyl Trimellitate, Phenyl Trimethicone, Magnesium Stearate, Ethylhexyl Palmitate, Octyldodecyl Stearoyl Stearate, Kaolin, Phenoxyethanol, Dimethicone Crosspolymer, Tin Oxide, Nylon-12, Polymethylsilsesquioxane, Silica, Ethylhexylglycerin, Caprylyl Glycol, Polyethylene +/- May Contain/Peut Contenir: Titanium Dioxide (CI 77891), Iron Oxides (CI 77941, CI 77492, CI 77499), Red 40 Lake (CI 16035), Yellow 5 Lake (CI 19140), Blue 1 Lake (CI 42090), Black 2 (CI 77266), Ultramarines (CI 77007), Carmine (CI 75470).